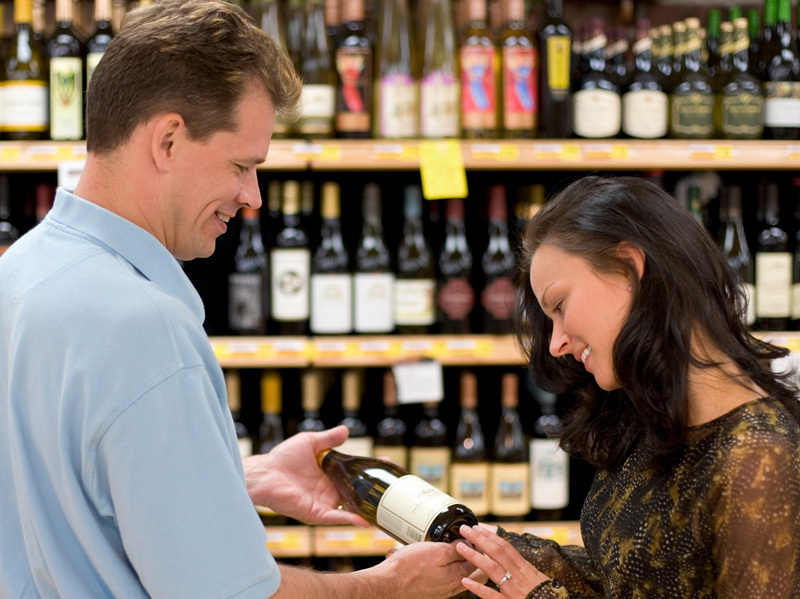 We understand how the needs of the wine and liquor industry differ from those of standard specialty retail. 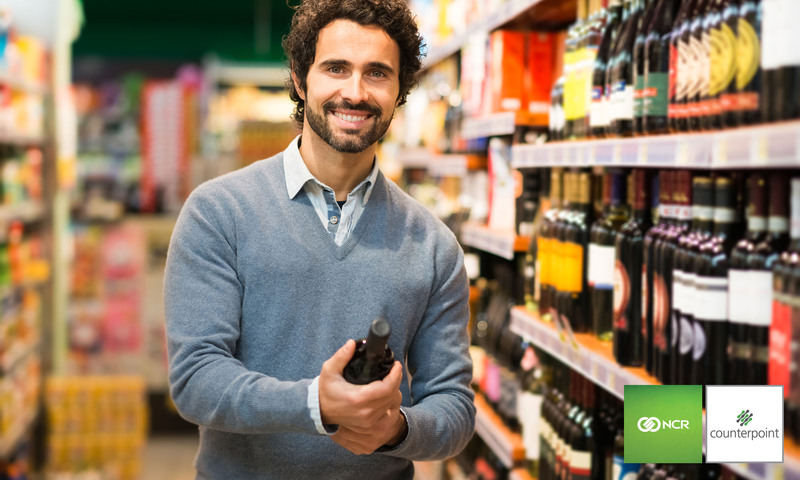 We have spent years working with liquor wholesalers, distributors, and stores to maximize efficiency through process review and automation. 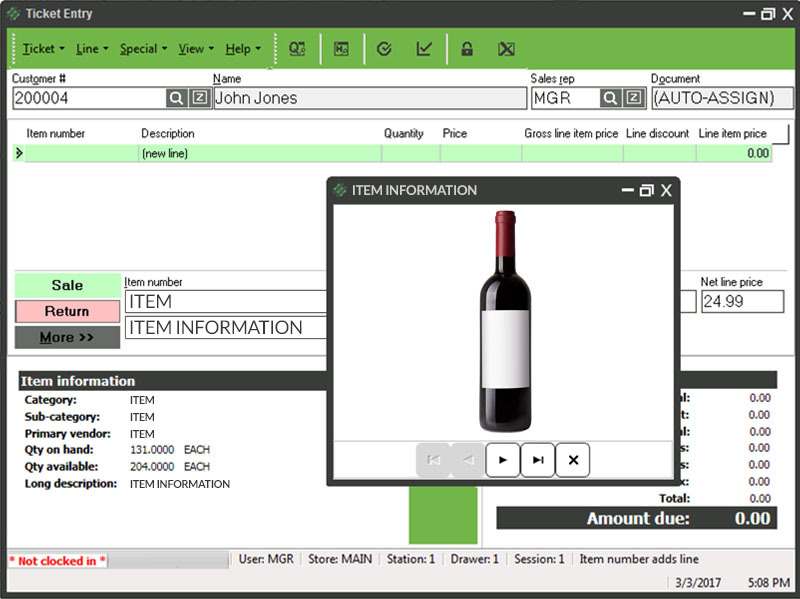 Counterpoint currently has a database already created with the most common beer, liquor, and wine items, including their UPCs. 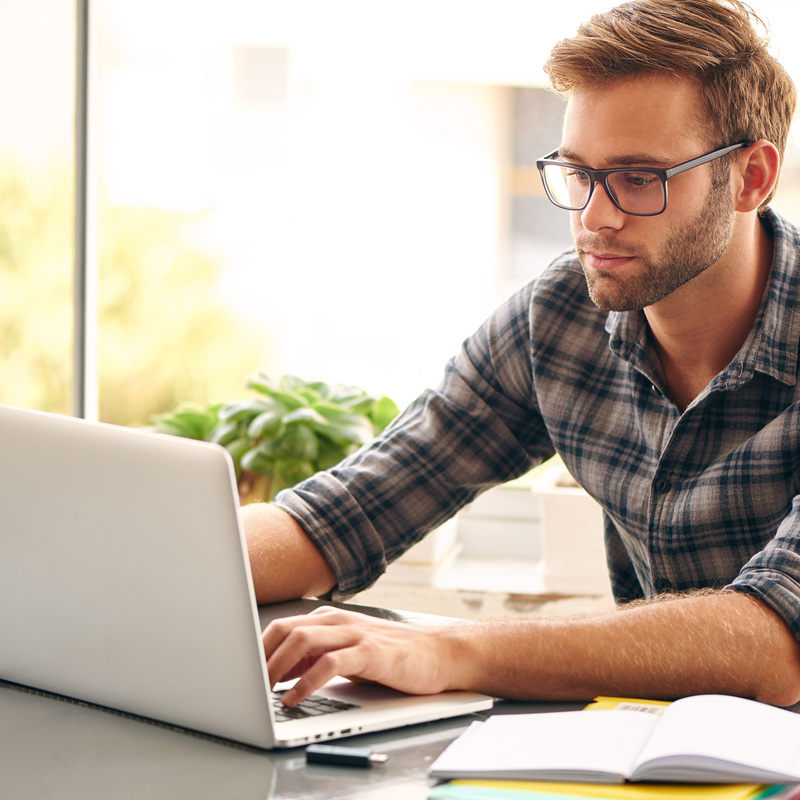 Spend less time importing information and more time focusing on your clients. 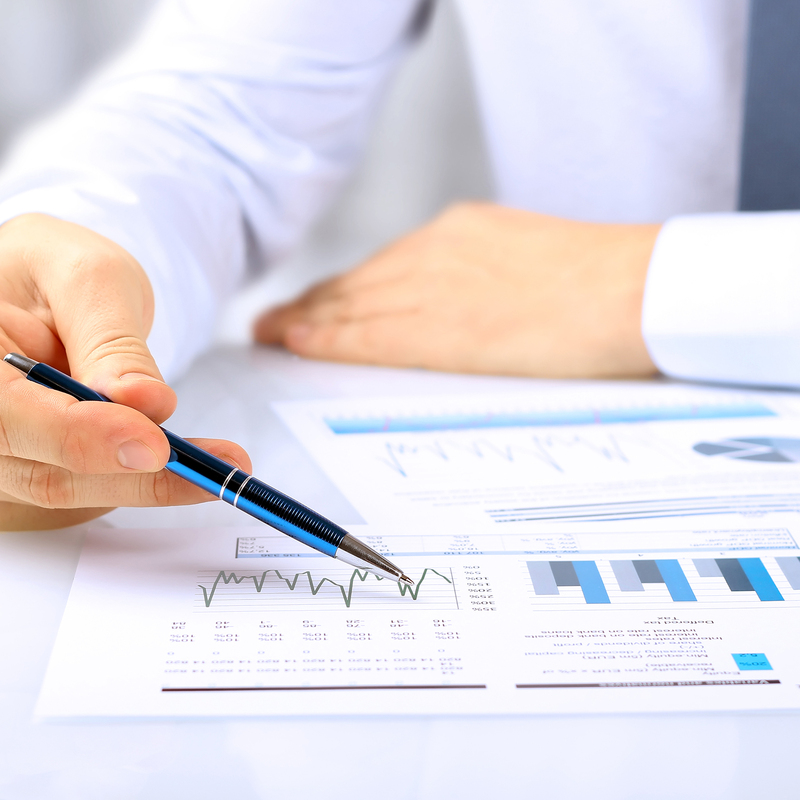 Plan for the peak seasons with inventory control and reporting. Reduce or eliminate shrinkage and stock discrepancies. Print labels on-demand or with receivings. Ability to define multiple price levels, contract prices, employee and customer discounts, markdowns, and promotional pricing. Counterpoint allows you to purchase a case, receive and sell by case, individual unit, 6-pack, 12-pack, etc. Fast, easy to use system includes: touchscreen 2 second credit card authorizations. Set up age restrictions and ID scanning. Track retail and wholesale customers with the ability to charge different prices and taxes for each. Establish frequent buyer programs, gift cards, and more. 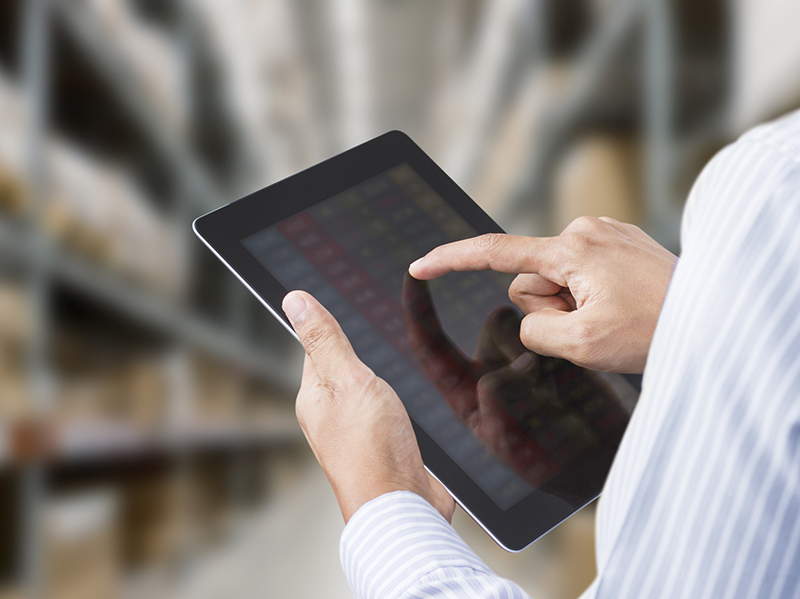 Automated purchasing calculates current stock levels and automatically creates purchase orders.